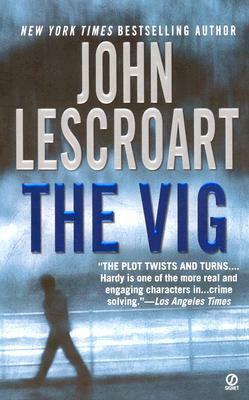 Former San Francisco lawyer Dismas Hardy is being hunted by one of the thugs he once put away in this thriller from New York Times bestselling author John Lescroart. Soldier. Cop. Lawyer. Dismas Hardy’s done the tough jobs, and had some tough luck. Now he’s kicking back and tending bar at the Shamrock in San Francisco. But the past returns in the form of Rusty Ingraham—a former fellow prosecutor who drops by for a drink, warning Hardy that a perp they put away nearly ten years ago just got released...and might still be looking for revenge.